If customers aren't finding your website, chances are they’re finding a competitor’s. Every website we develop has one goal: to be a central part of your marketing objectives. Consumers are searching for businesses and services online using mobile devices more and more. Your website needs to look great and be easily readable on any screen size. This is why our creative team designs every website with a mobile first mentality. 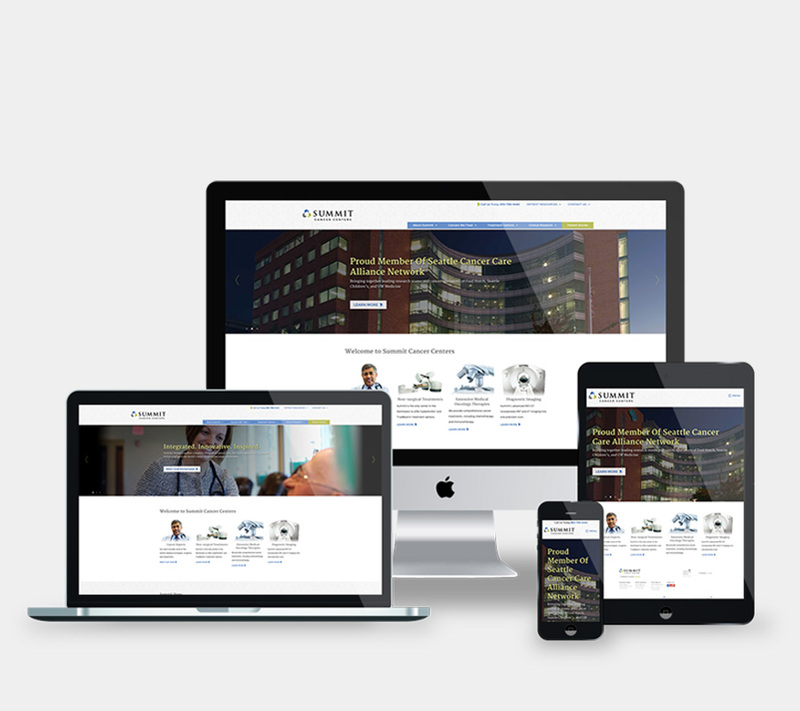 A responsive website ensures you reach a larger and diverse customer base that’s constantly on the move. 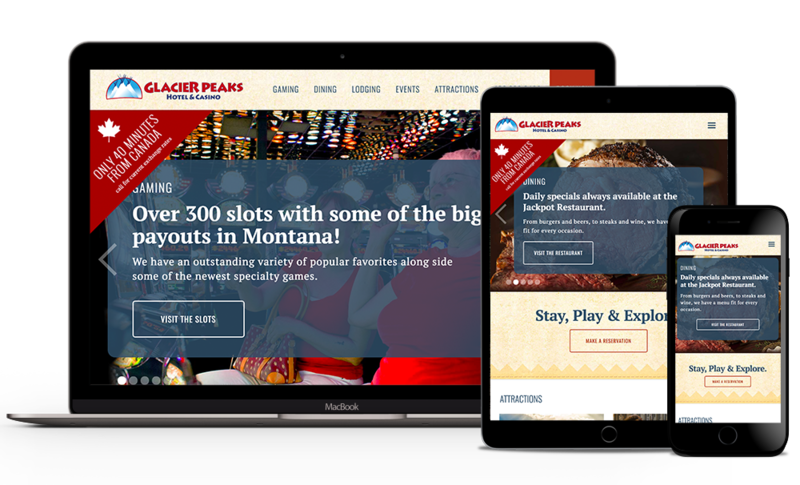 Our web developers put every site we build through a responsive web design process, making sure each is mobile-optimized and mobile-friendly. And, to top it off, every website we create includes our Basic SEO Package with web traffic analytics and monitoring services. With these tools you’ll know who visited your site, how they got there, and what they did when they arrived. Dan Mathews has placed the right people in the right places. 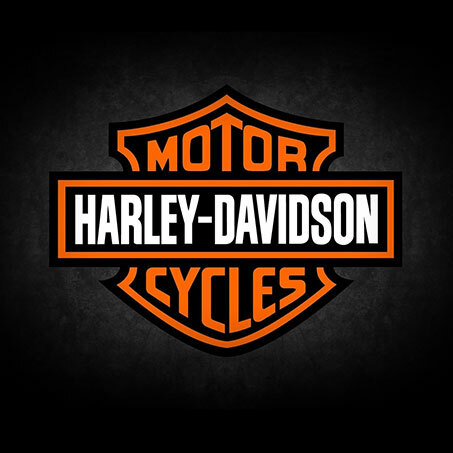 Our three Harley dealerships have prospered with their creativity and buying power. They place the right message in the right place, in front of the right people. Whether it be for TV, radio, print or online advertising, they have worked hard for us and want us, the customer, happy and successful. Would highly recommend this agency. 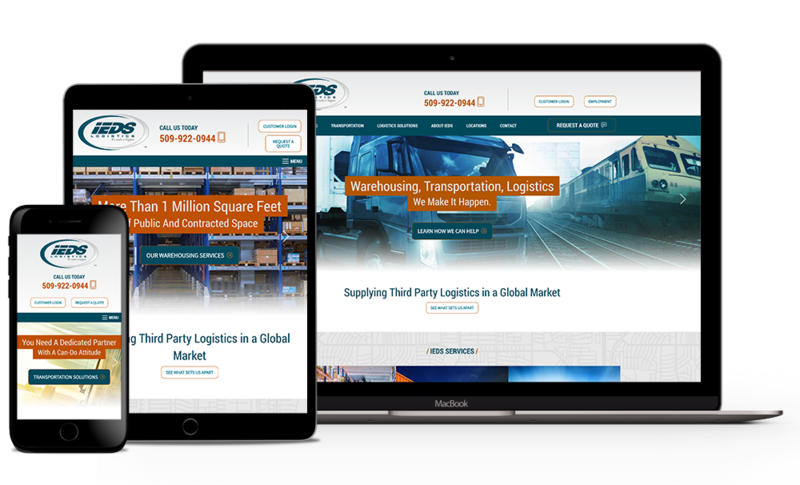 A well-developed and engaging website design extends your company’s sales force and marketing efforts into a 24-hour storefront. 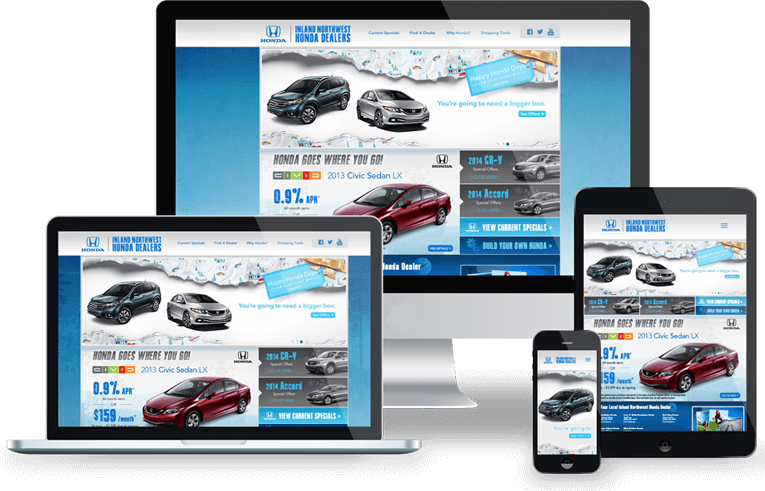 A responsive website ensures you reach a larger and diverse customer base that’s constantly on the move. A well-executed website development that is SEO friendly (Search Engine Optimized) ensures your site performs well in online searches and helps turn web traffic into conversions — this means more business and more customers.